One of best lots in desirable Rock Creek! 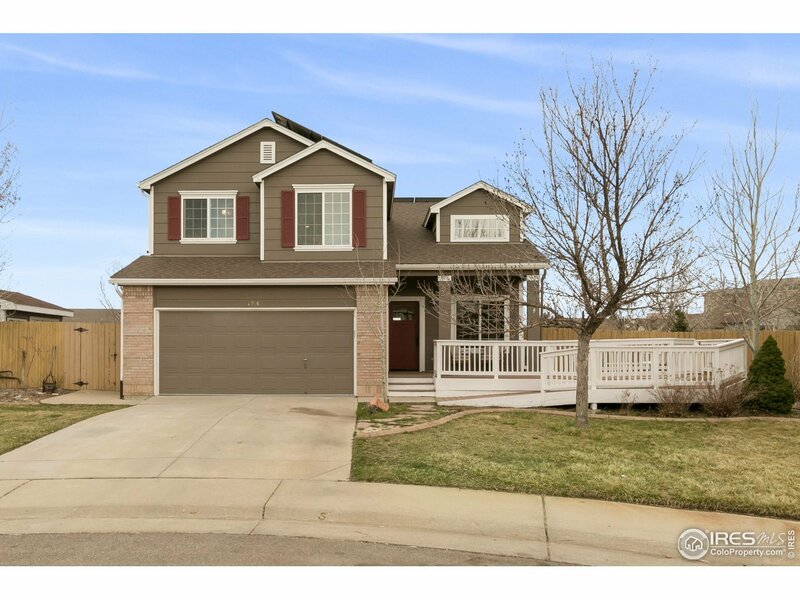 Home sits at end of cul-de-sac- almost a 1/4 acre! Spacious kitchen w/maple cabinets, granite & tile. Kitchen leads to amazing custom trek deck. Solid wood doors. Custom 8" pine plank floors. Upstairs features 3 large bdrms, bath & master suite w/ private bath. Finished walkout basement w/ rec room, study, bdrm & bath. Private patio off of basement w/ hot tub & fireplace. Solar system owned. Seller offering $6,000 carpet allowance. Fantastic location!